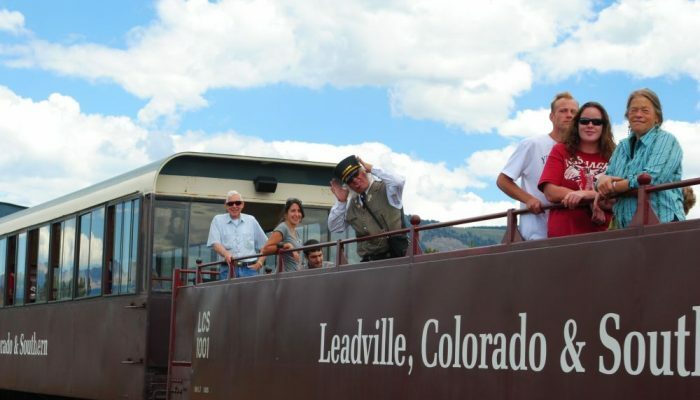 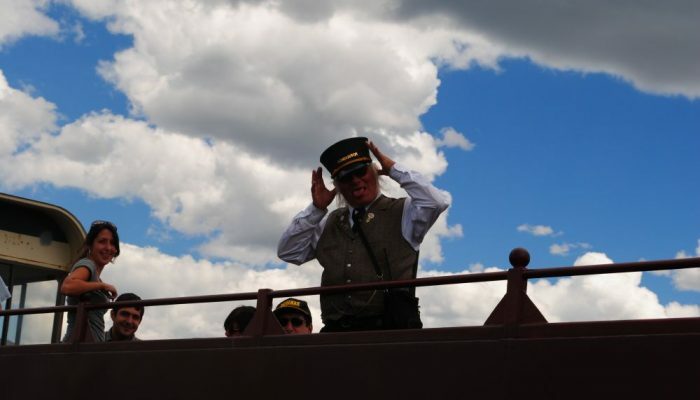 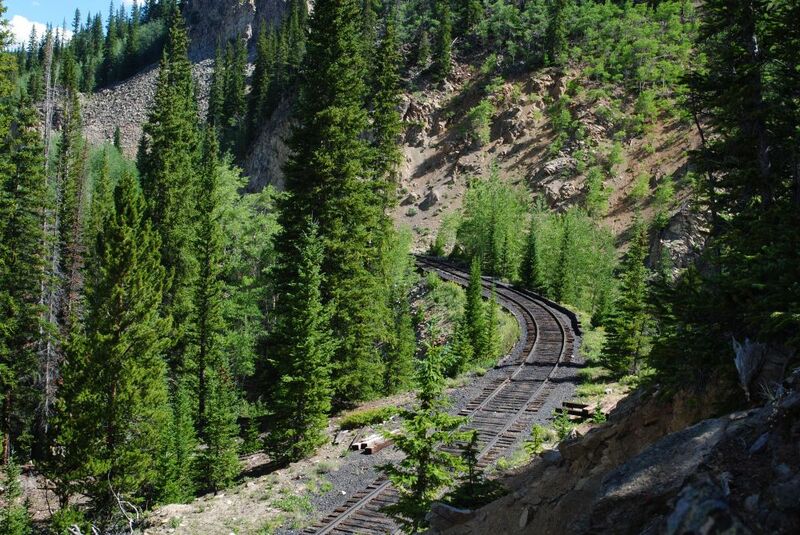 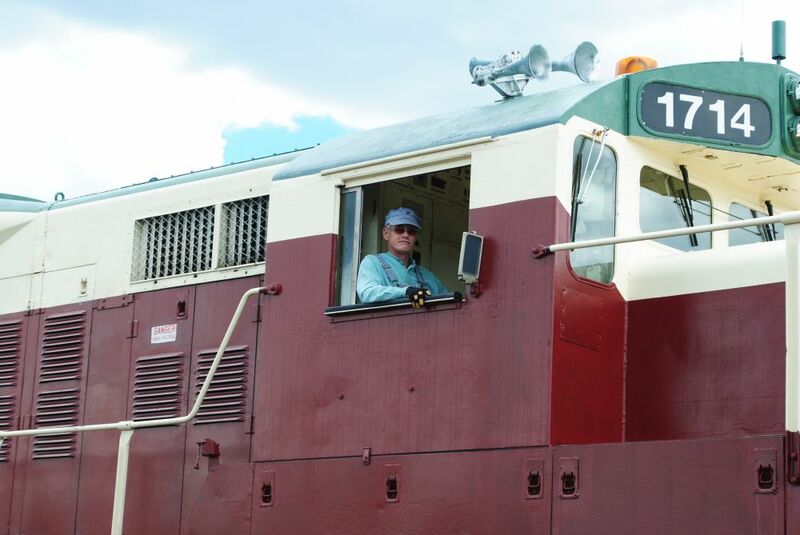 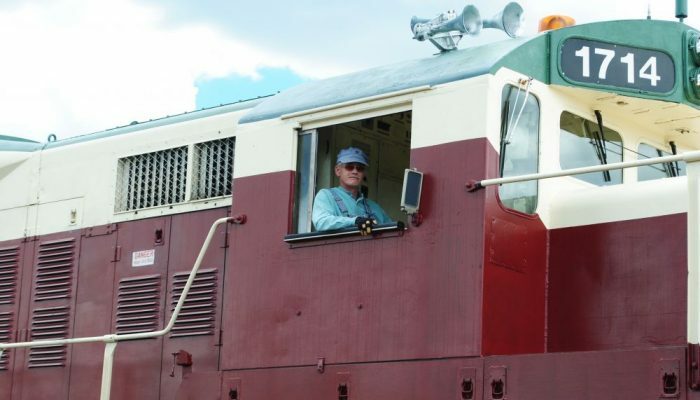 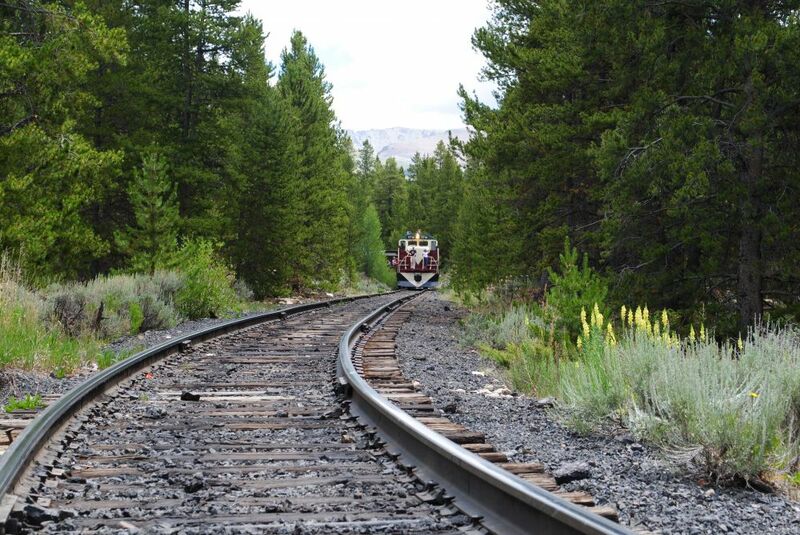 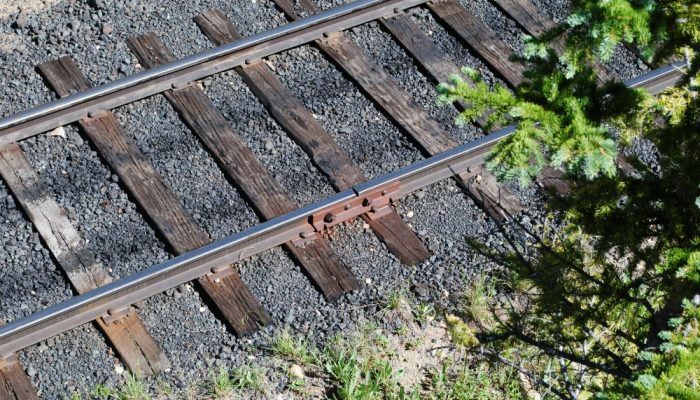 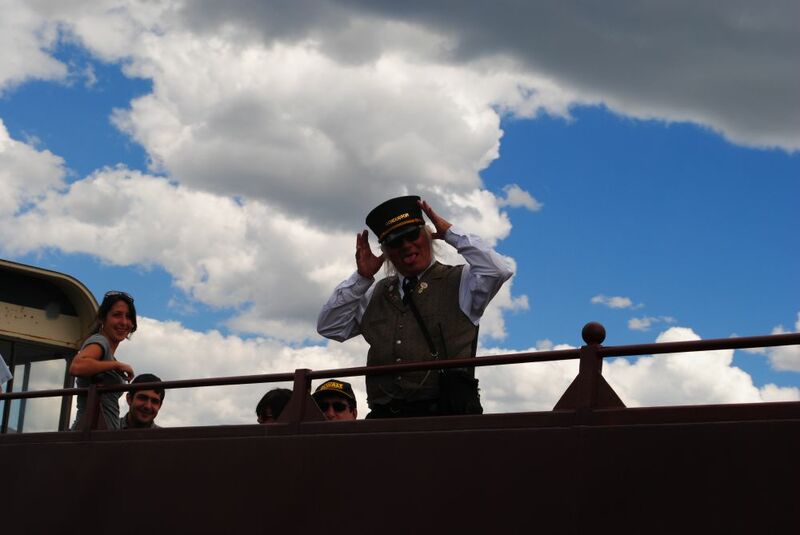 We are happy to accommodate guests bringing a variety of groups to our railroad. 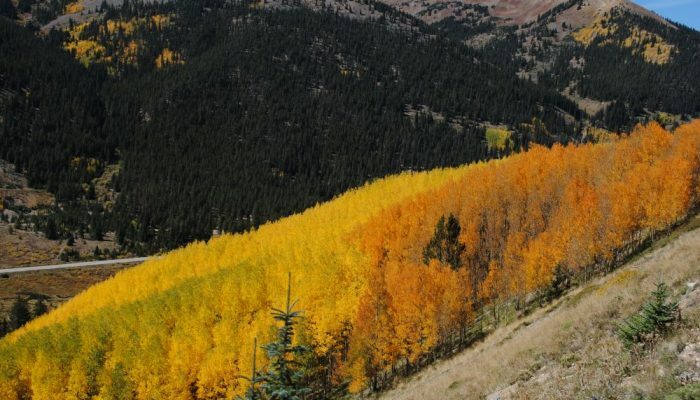 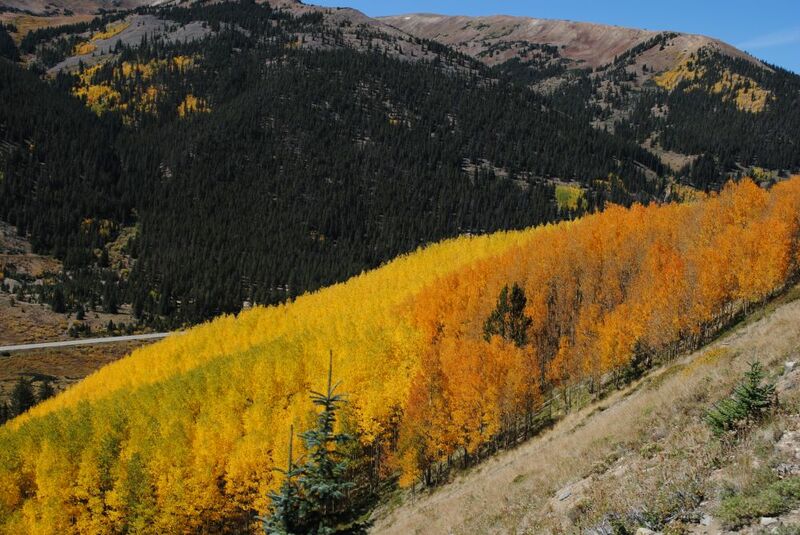 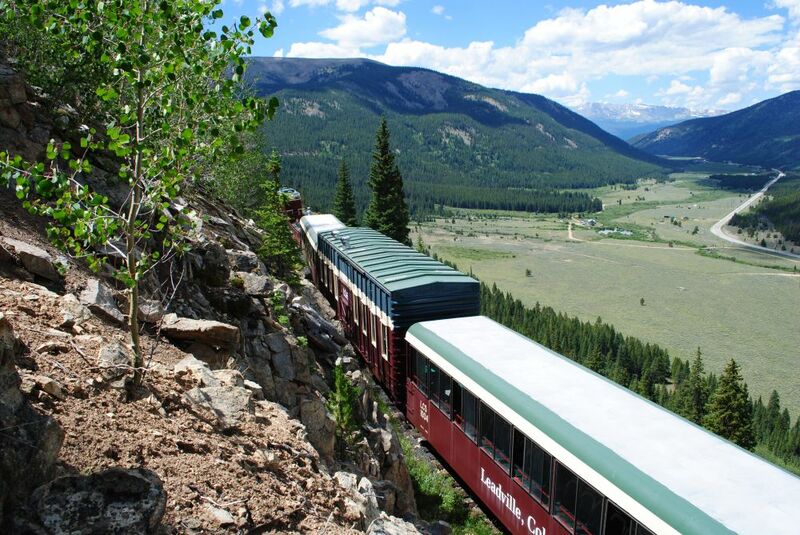 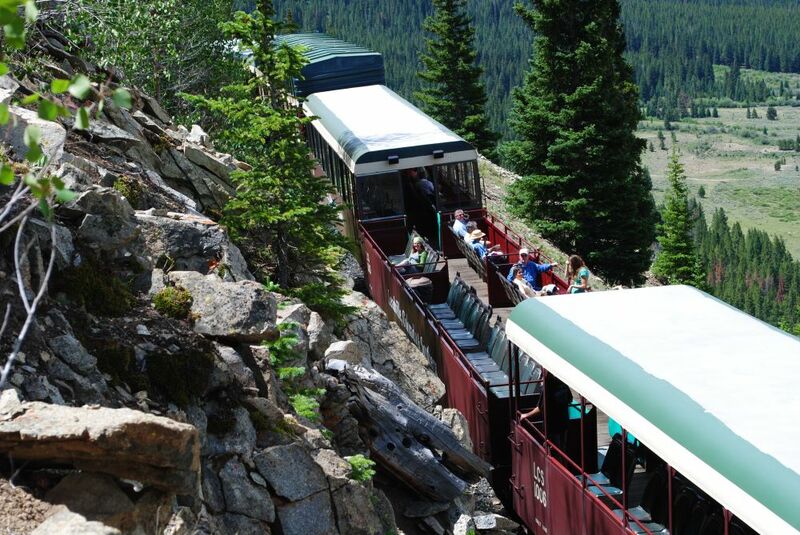 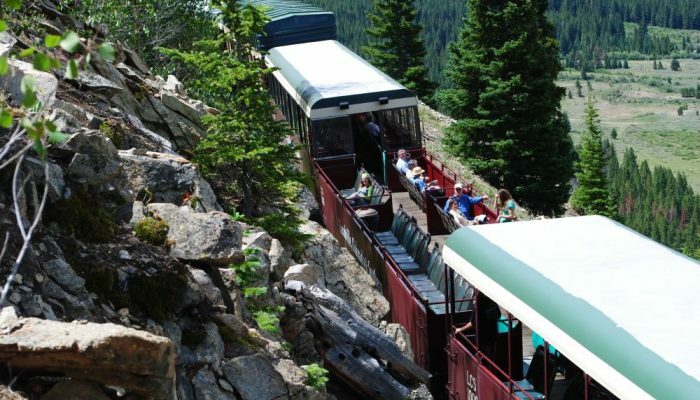 This is a great way to explore the Rocky Mountains. 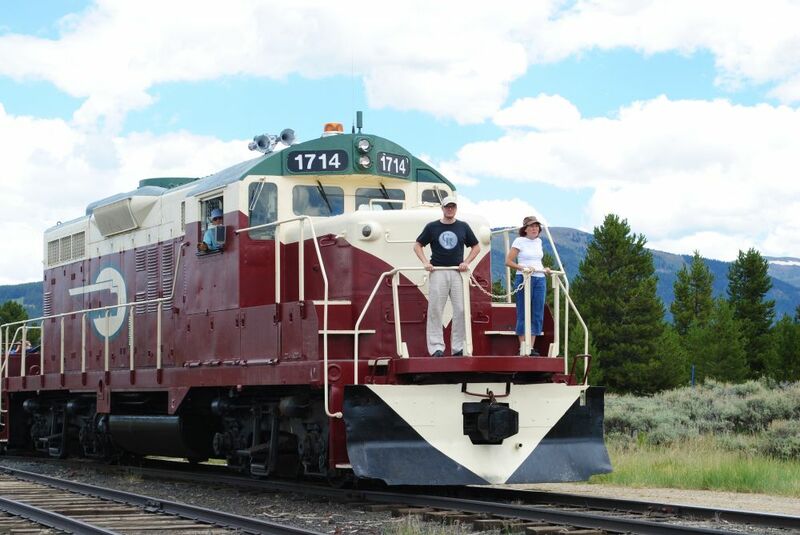 We offer a variety of packages and rates for our passengers. 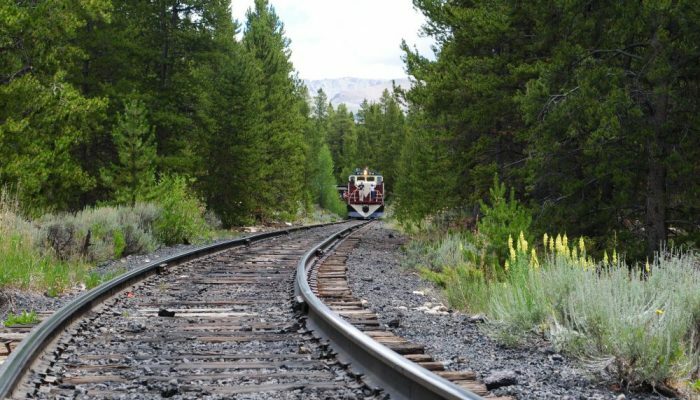 The following is a list of offers provided, if your unique interest does not fit in these categories please email us with additional questions via our contact form. 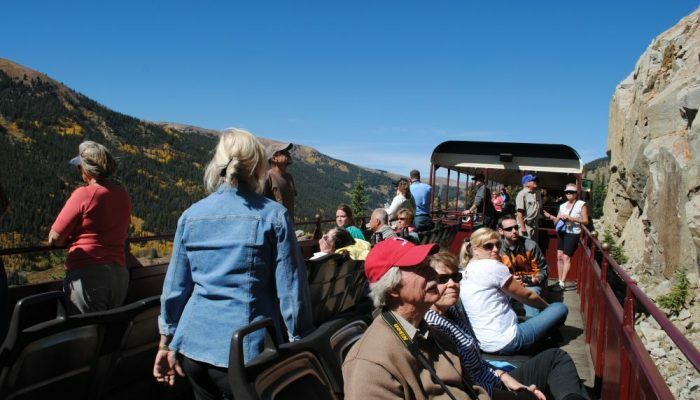 Standard Group of 20 or more people. 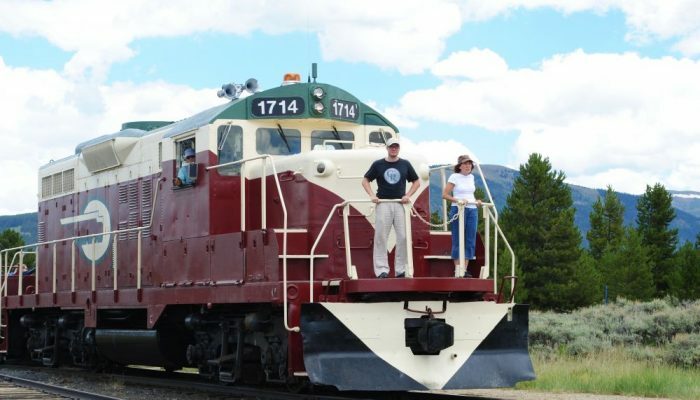 14% off tickets when paying all together, and as an added benefit, book through our online system and have the tickets ready at will call! 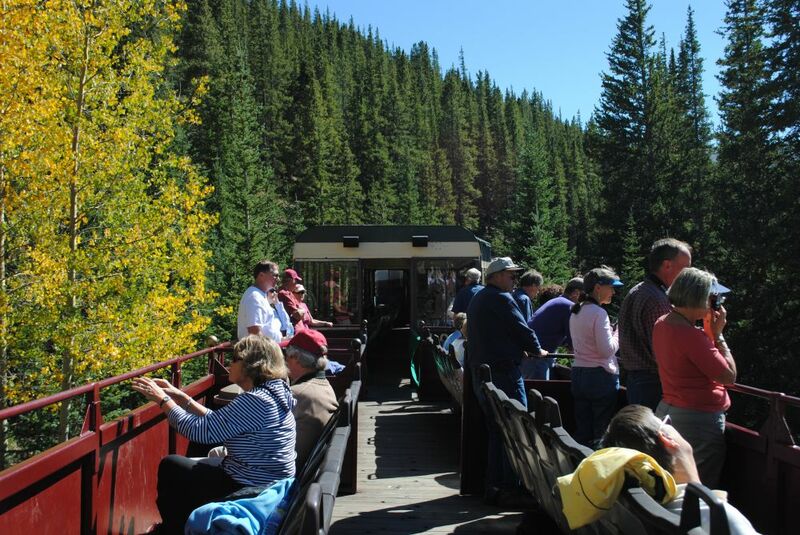 Educational Rate: If you are bringing a group from a location with an educational purpose in mind ie. 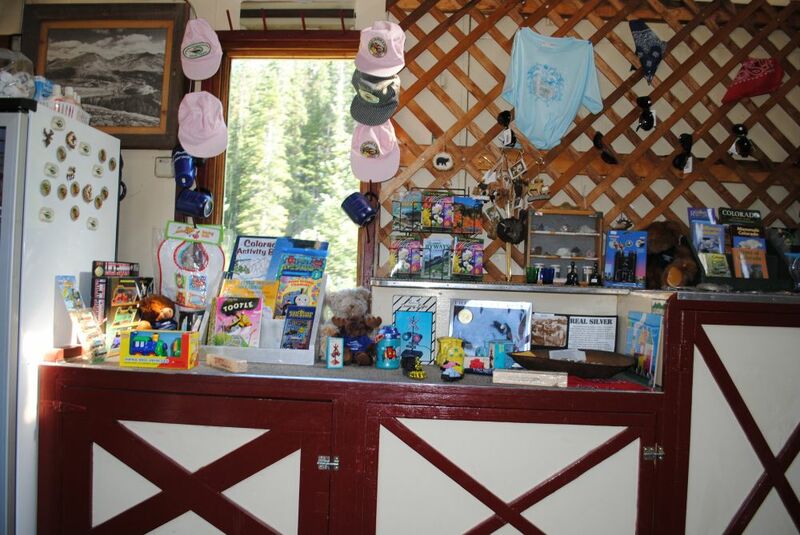 a school, boy scout or girl scout group we are happy to work with your group on rates. 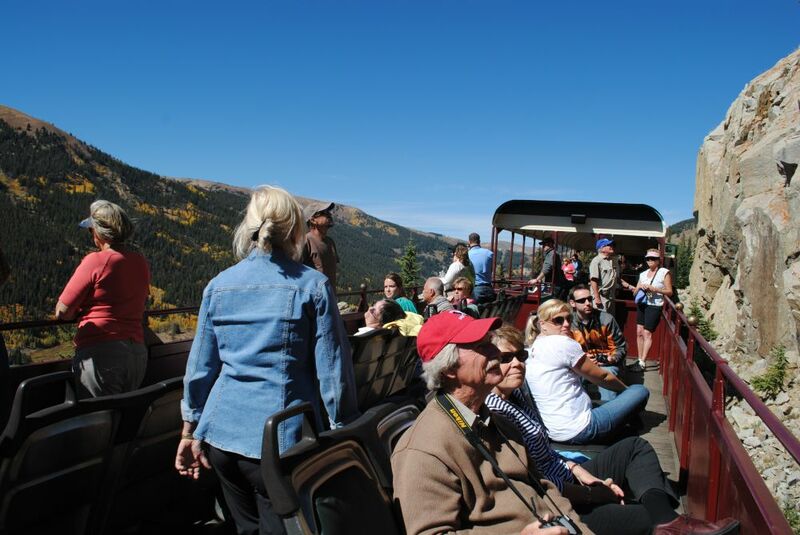 We try to accommodate these groups with discounts even if you do not meet the required 20 people minimum for a group rate. 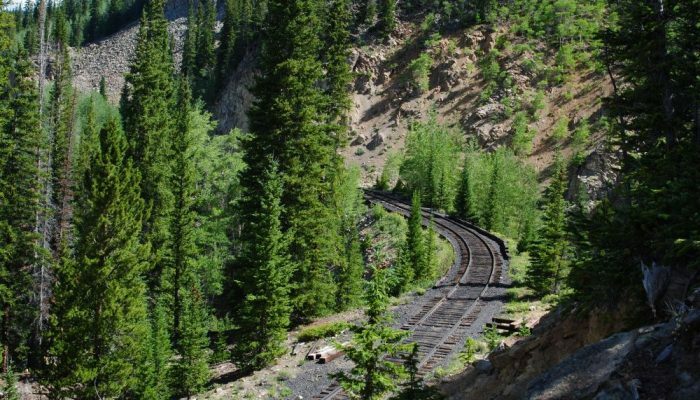 Rates are determinable on a per group basis and discounts are not guaranteed until a confirmation note has been sent out. 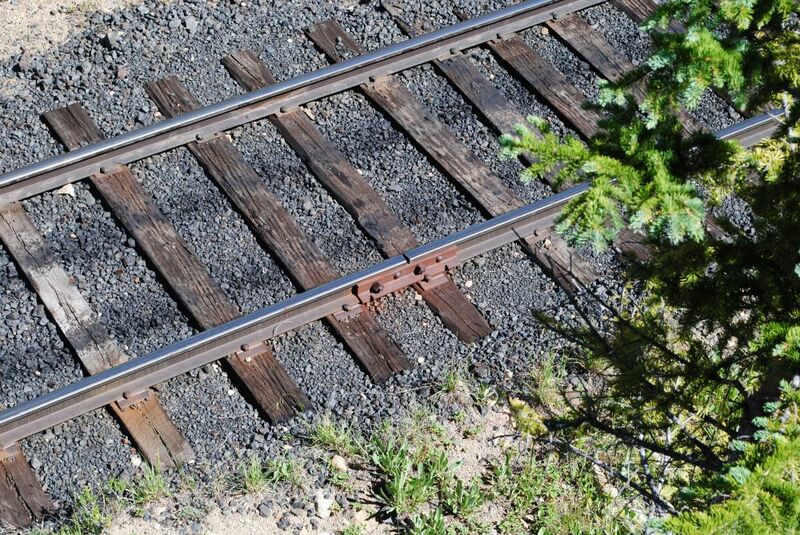 Please call us at 1-866-386-3936 or email us via our contact form to inquire about this option. 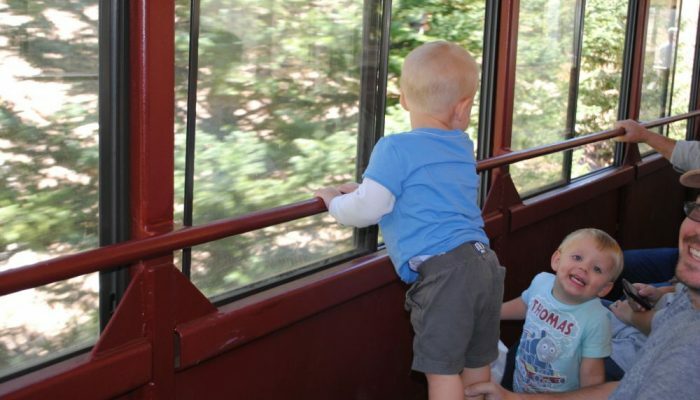 Parties: We have a standard birthday package for people celebrating on the train, this is directed towards children, however it can be modified for various purposes. 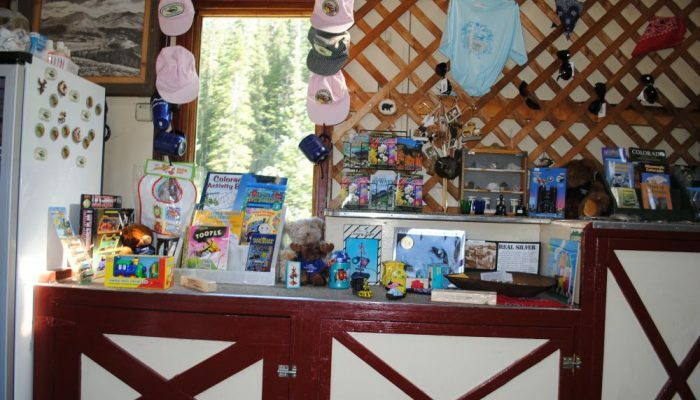 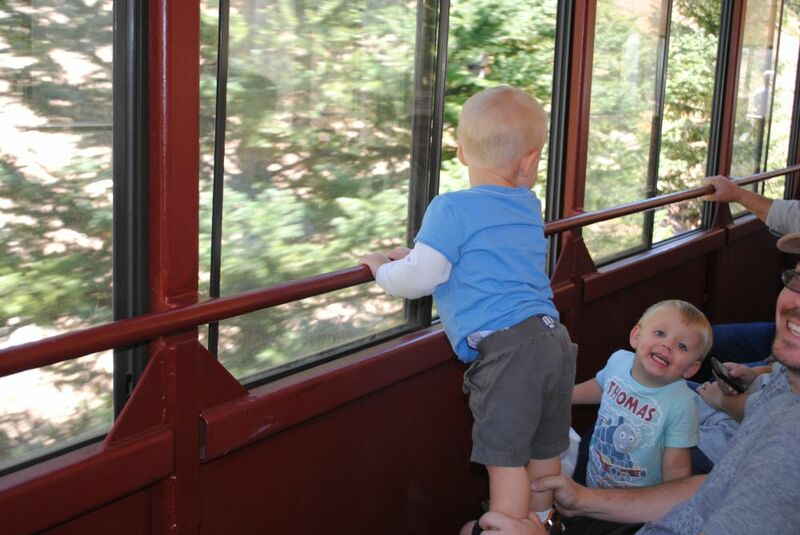 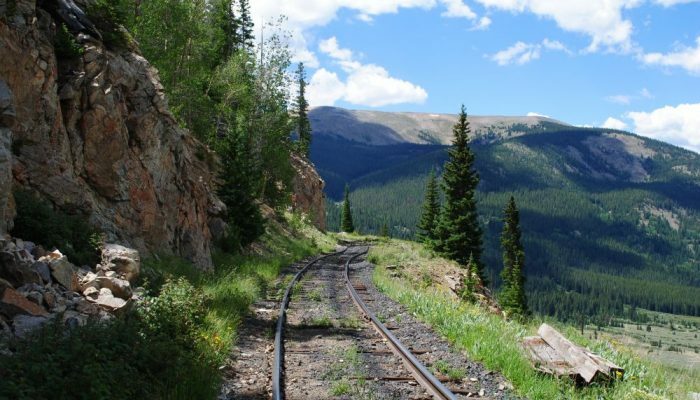 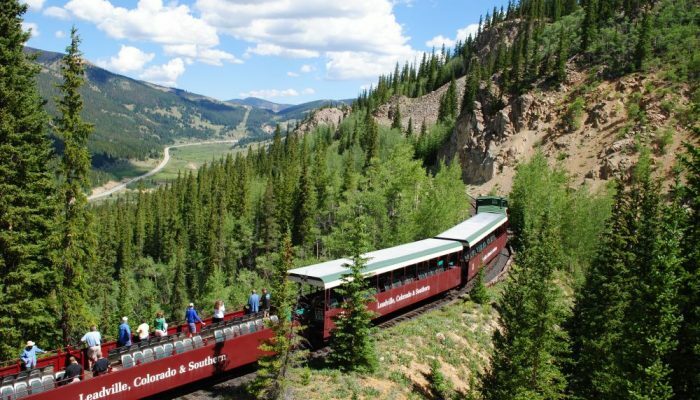 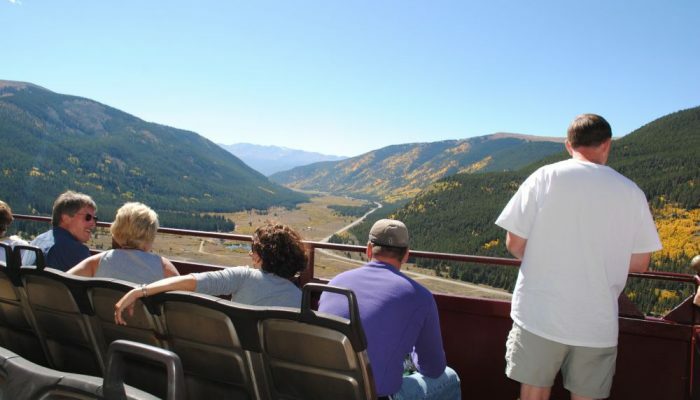 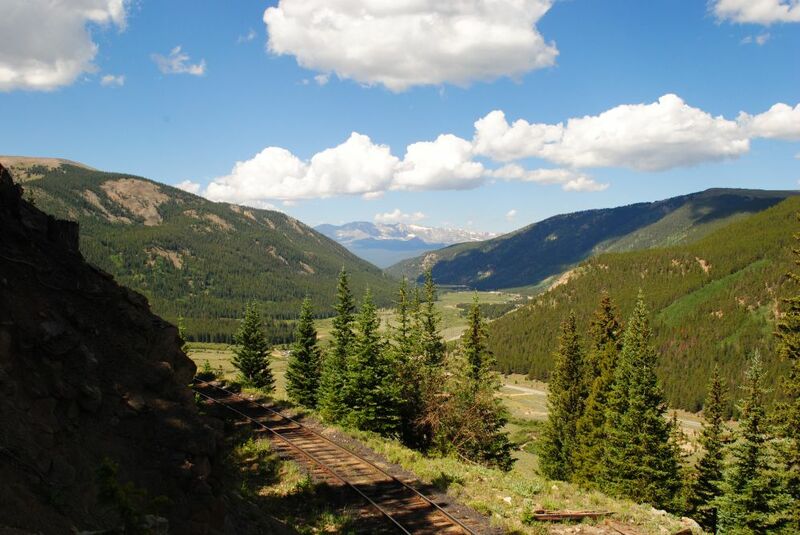 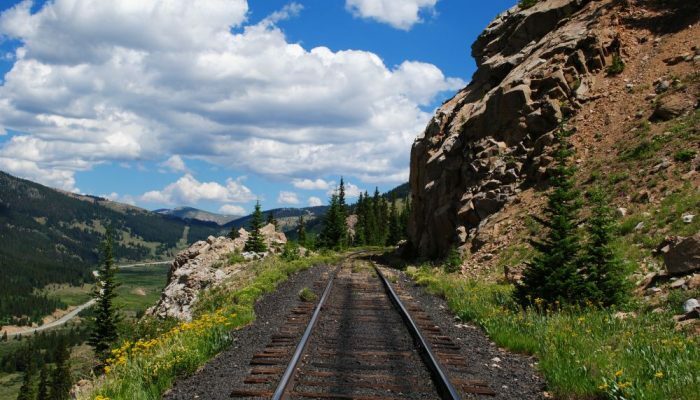 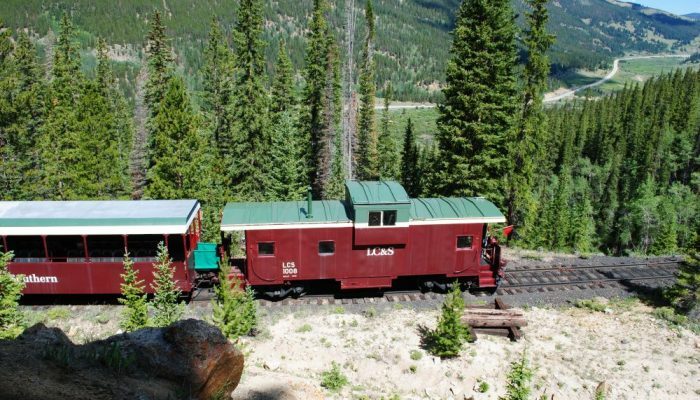 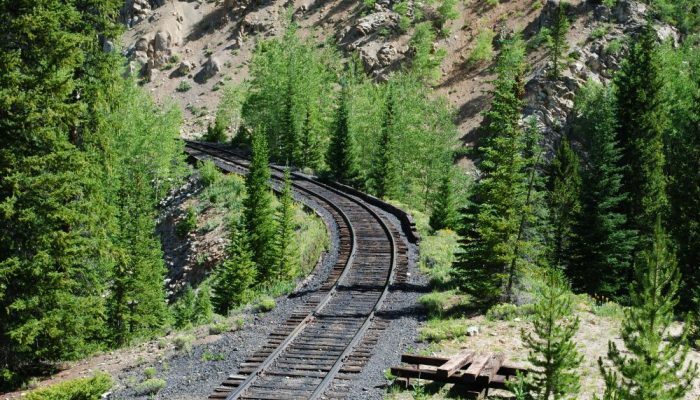 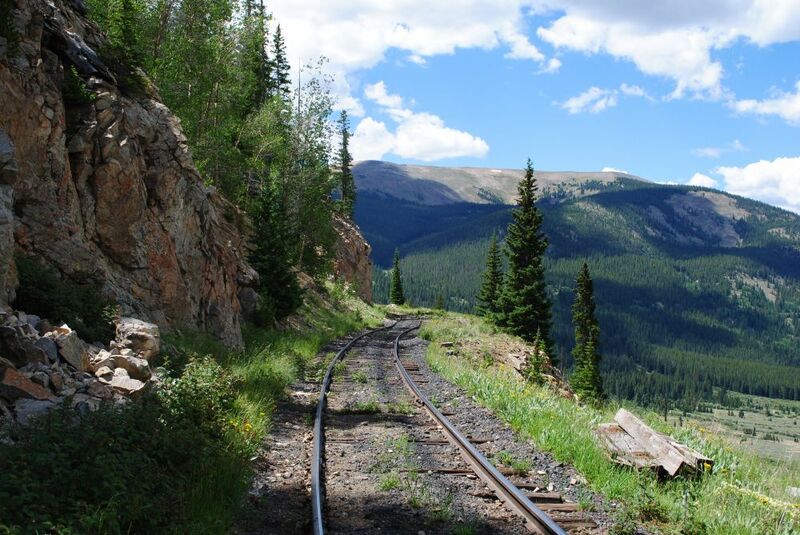 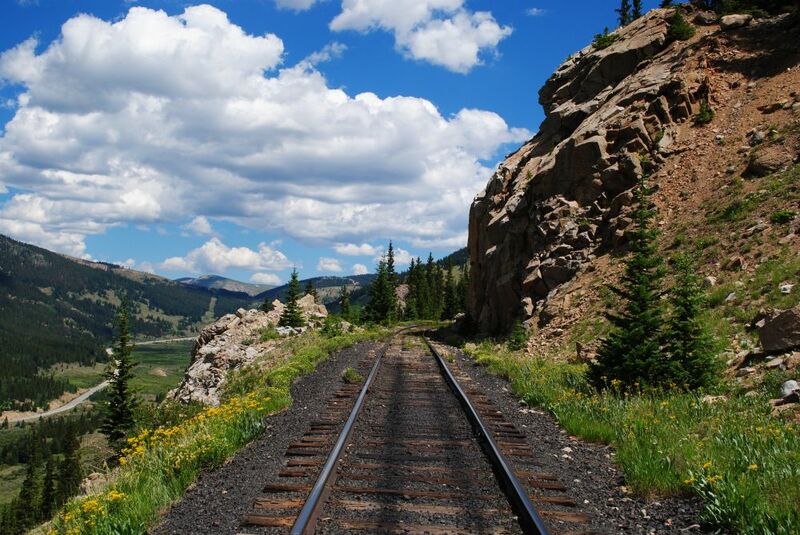 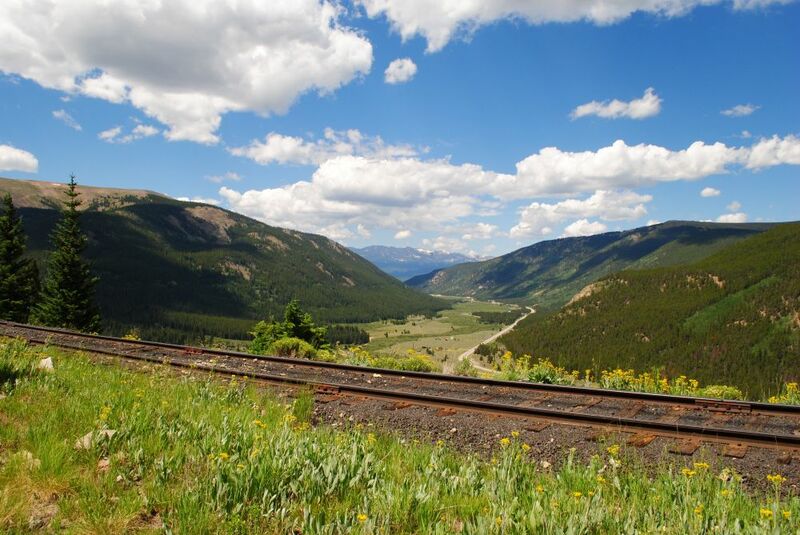 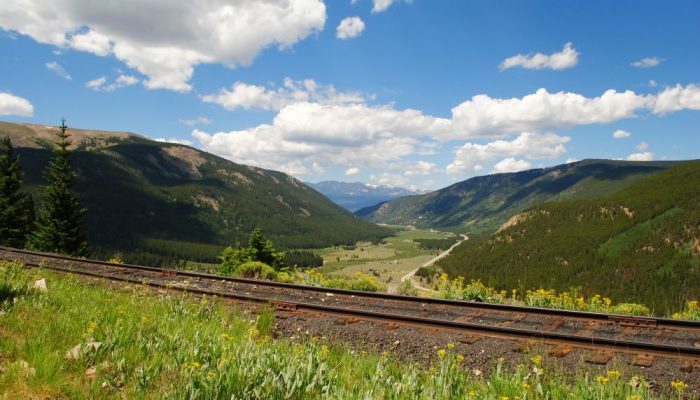 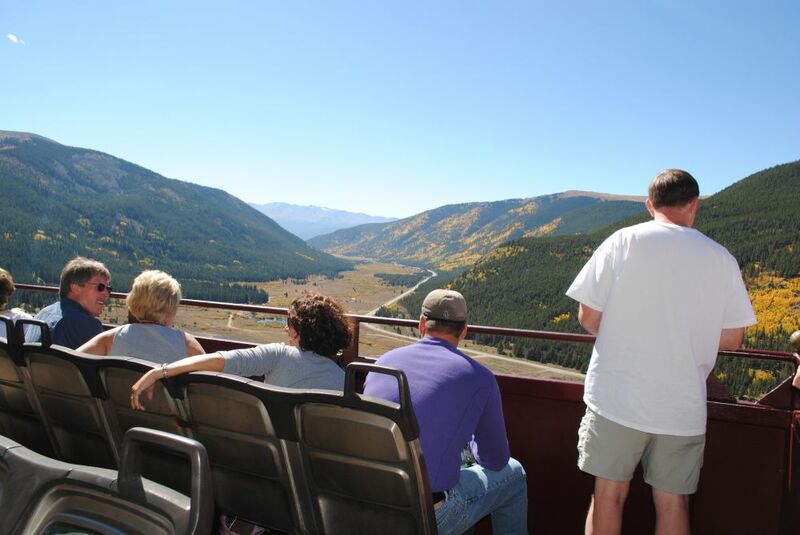 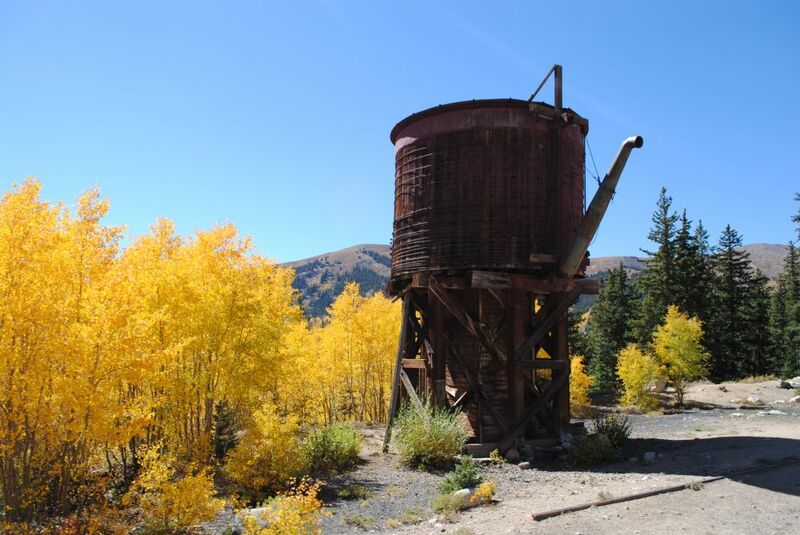 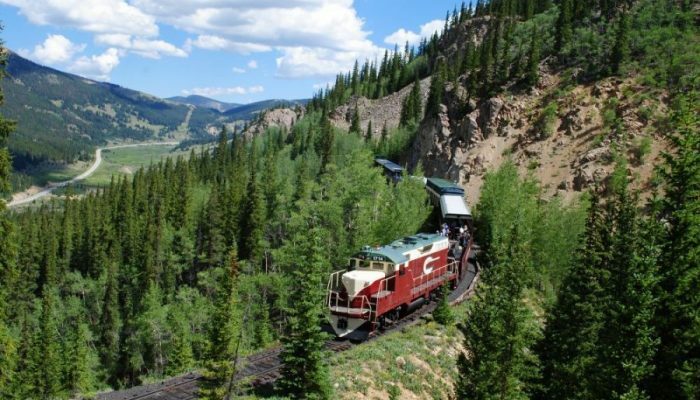 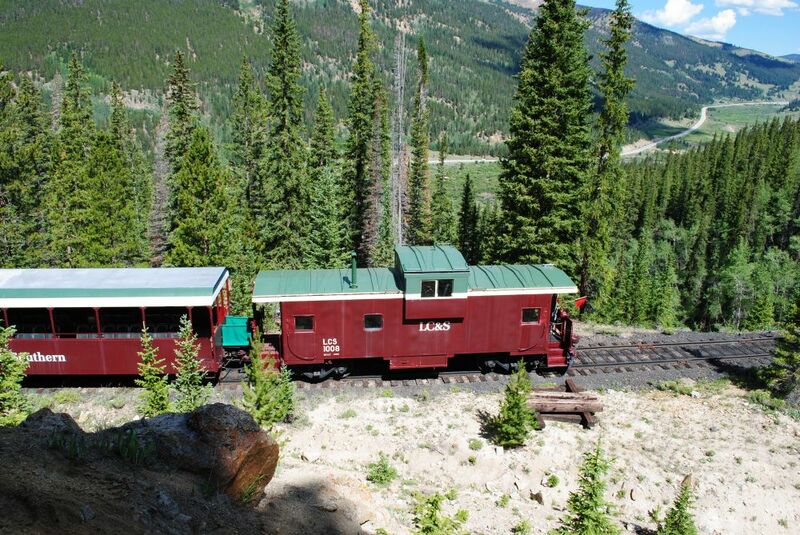 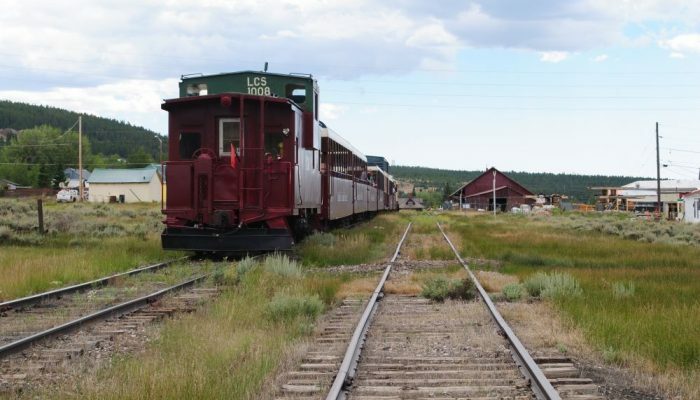 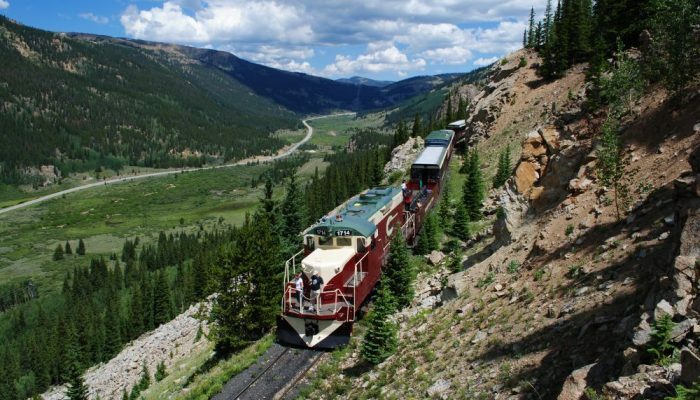 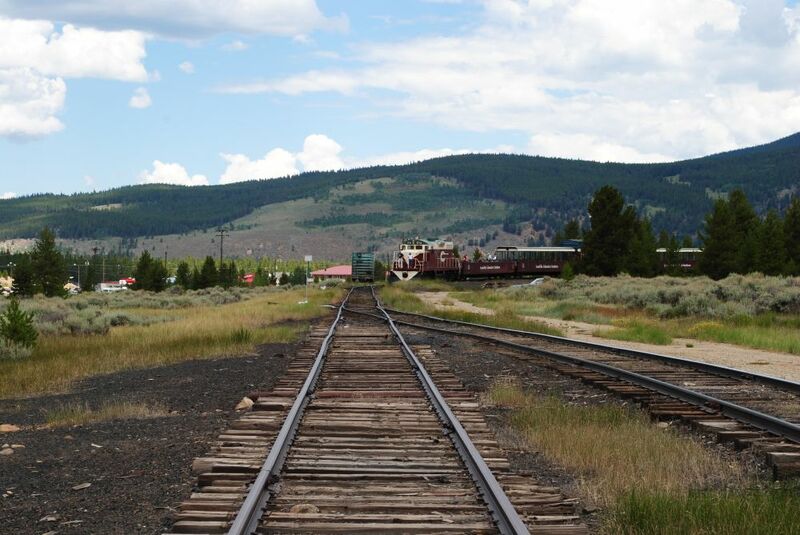 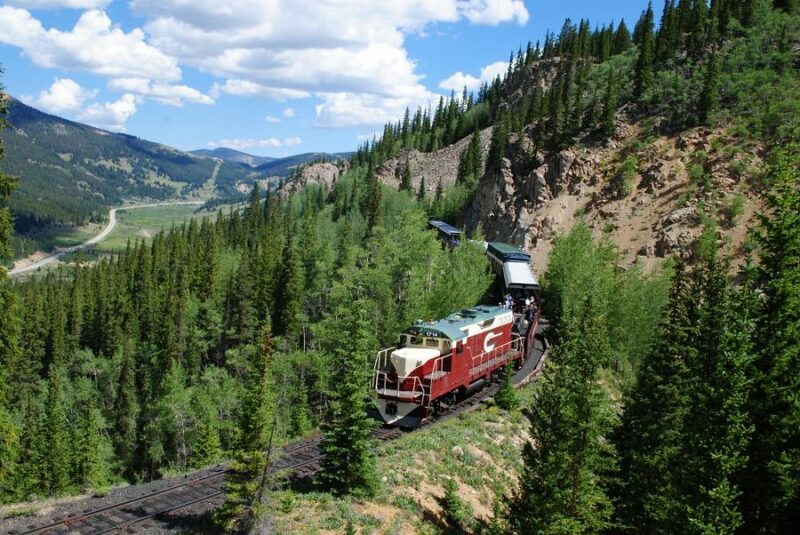 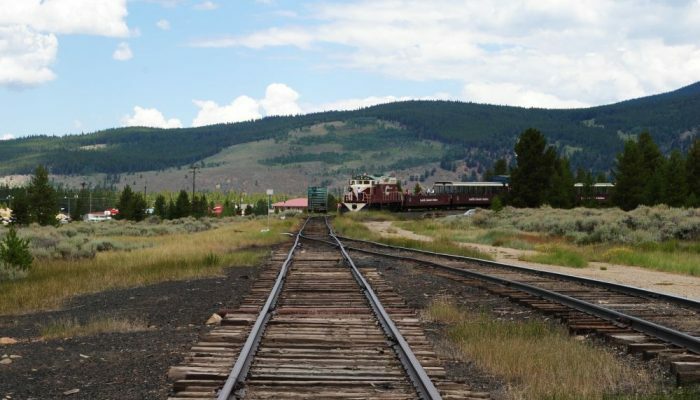 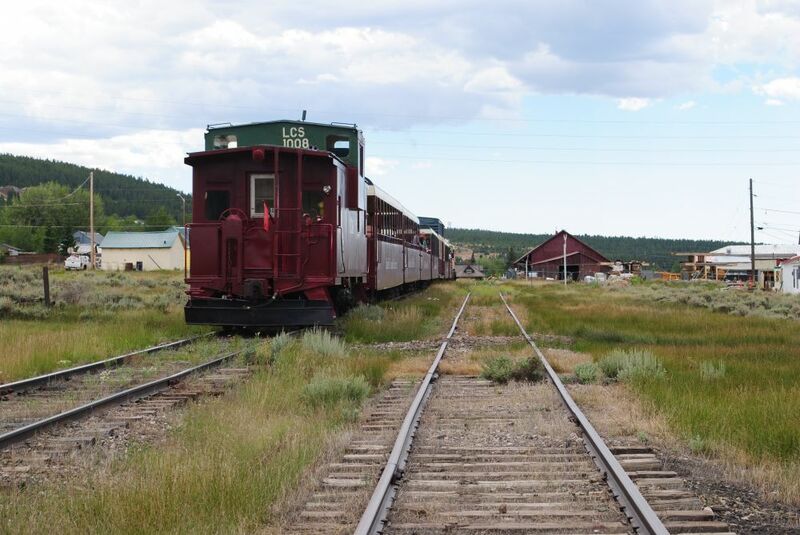 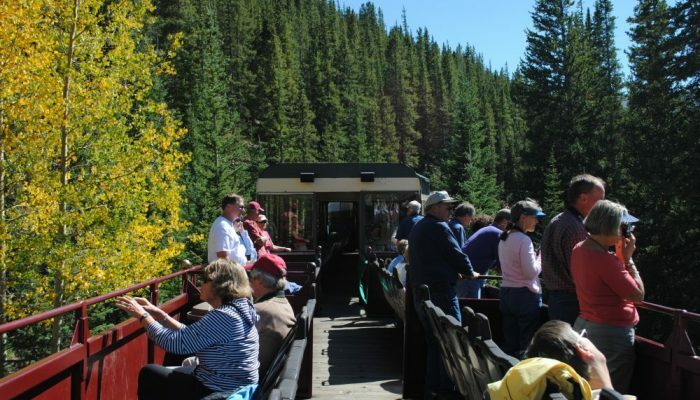 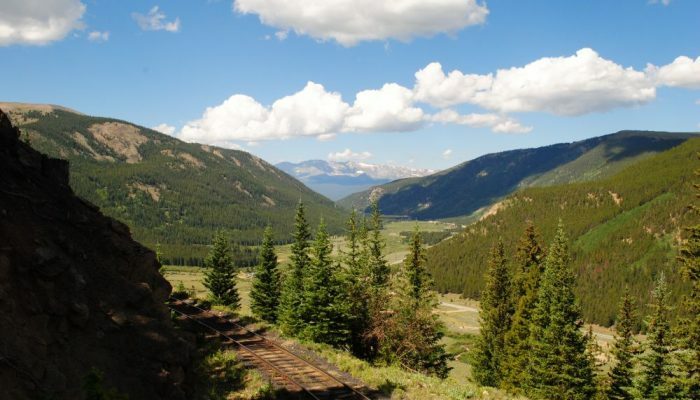 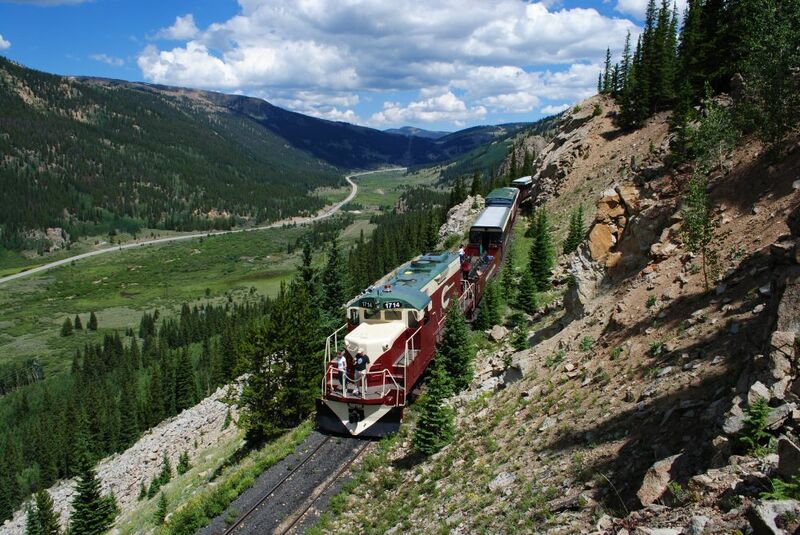 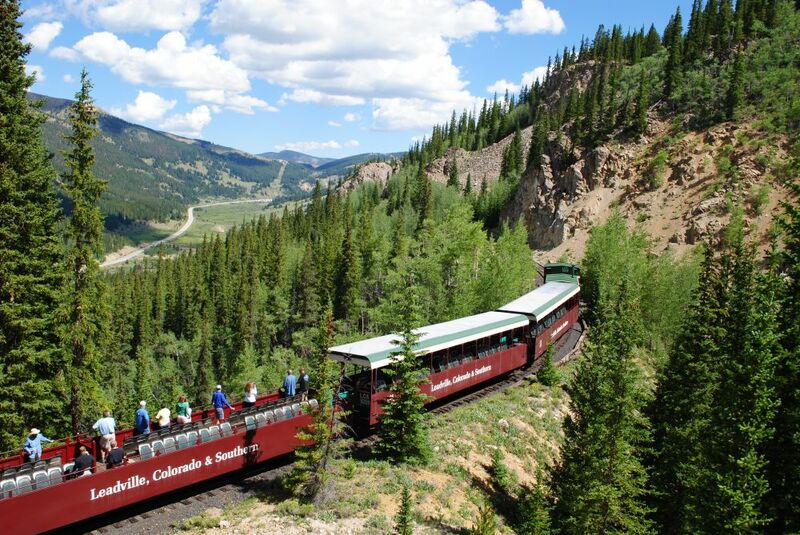 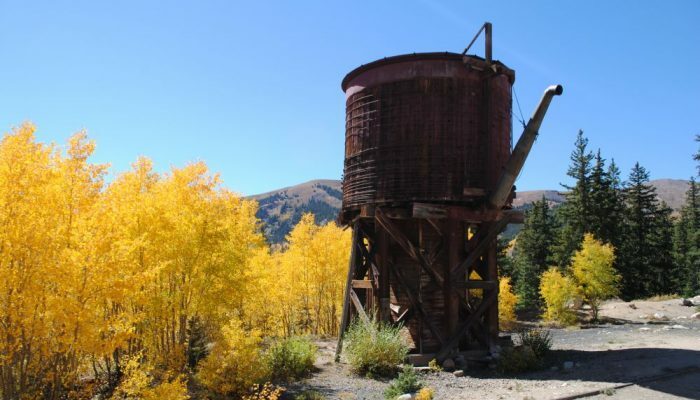 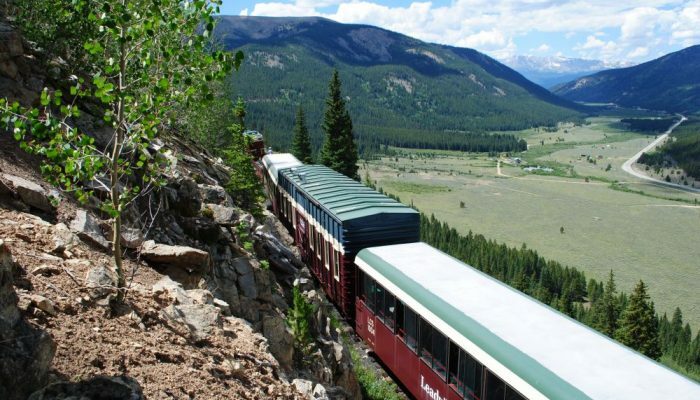 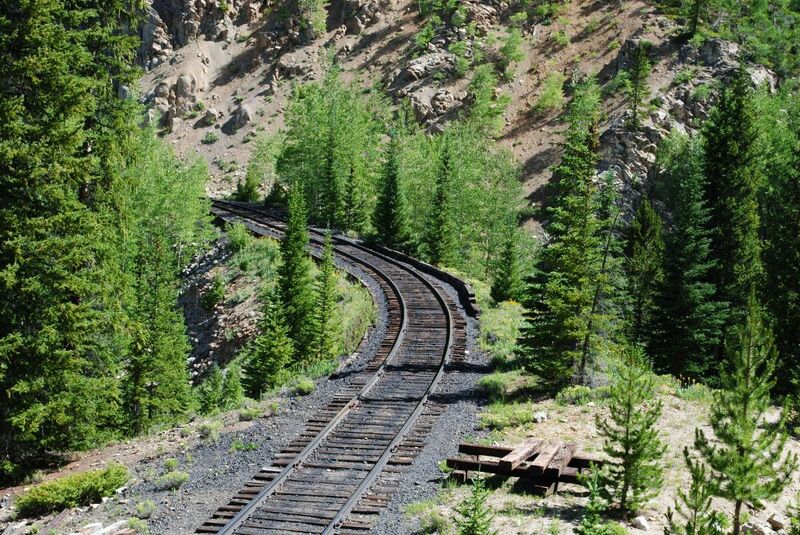 For the cost of ticket fares plus an additional $250.00 a group of 2-12 can enjoy the caboose, a private car, on the up and down the mountain and also included is a 1/4 cake. 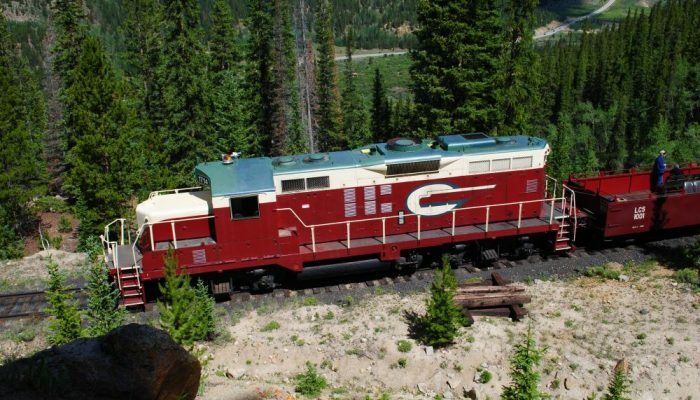 Please call us at 1-866-386-3936 or email us via our contact form to inquire about this option. 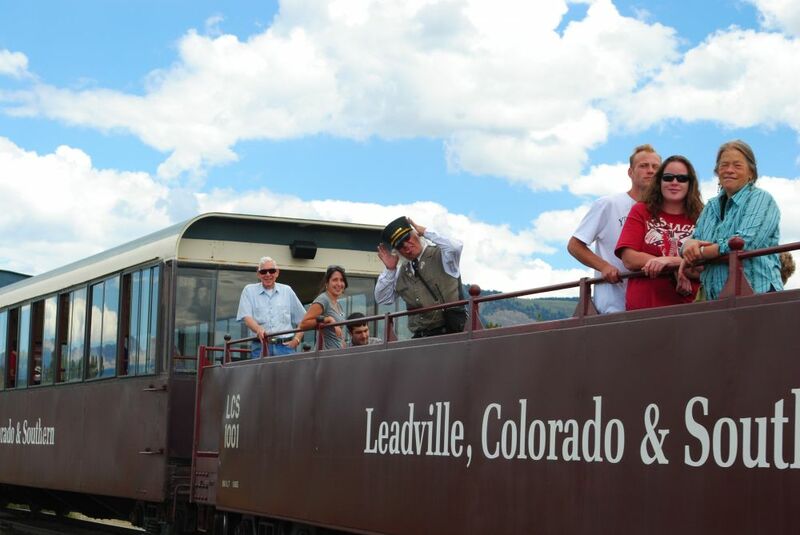 Weddings and Special Night Rides: The train is available to be rented out in full during a regularly scheduled trip or as an evening trip. 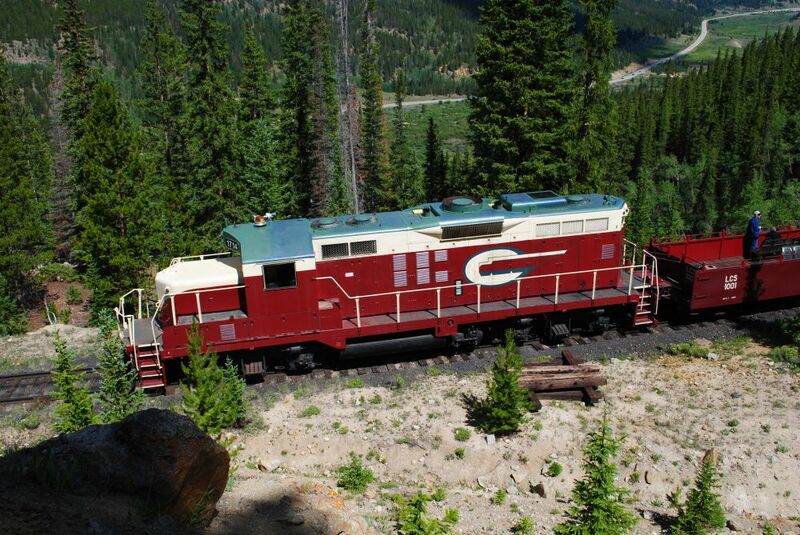 Please call us at 1-866-386-3936 or email us via our contact form to inquire about this option.